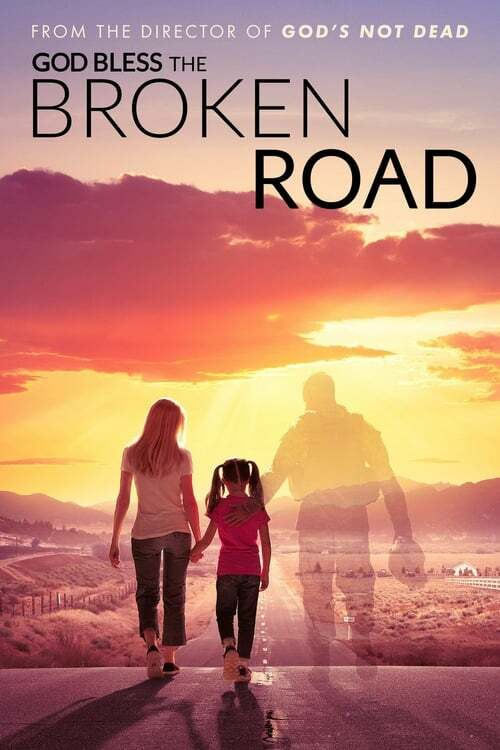 God Bless the Broken Road is a movie directed by Harold Cronk and written by Harold Cronk.The cast includes Lindsay Pulsipher as Amber Hill, Jordin Sparks as Bridgette, LaDainian Tomlinson as Pastor Williams, Andrew W. Walker as Cody Jackson and Robin Givens as Karena Williams. The movie is already released, with the theatrical release on September 7th 2018 in the US.It was produced by 10 West Studios and A Really Good Home Pictures. The runtime of God Bless the Broken Road is 111 minutes. The movie genres are Drama, Family and Romance. Wide release of God Bless the Broken Road brought mixed feelings, as different media came up with a variety of US box office predictions. Box office collections for God Bless the Broken Road are available for Pro users. Sign up for access.